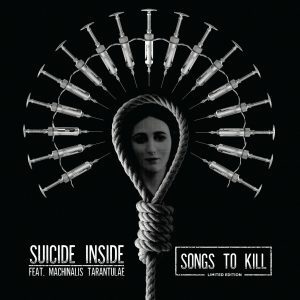 SUICIDE INSIDE is back – joining forces with brilliant MACHINALIS TARANTULAE and mixing unmixable! 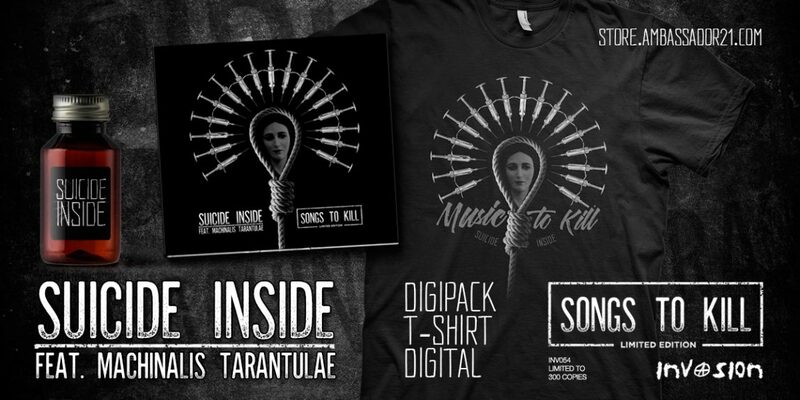 “Songs To Kill” is a new long awaited work. What was hidden in the dark will soon come to light. “Songs To Kill” is industrial music as it is – raw, complex, heavy, deep and sharp. You have been warned – irresponsible use of this sound can kill you. Limited Edition 300 copies. Hitting the streets at November 2nd on Invasion. Order yours now in our store.